Welcome to Dance with Freedom. 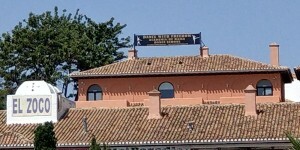 We have created this dance school in the Costa Del Sol between Marbella and Fuengirola in Calahonda to share our vast experience in the world of dance. The school is offering an extensive range of dances. We are offering classes to children from 2 and 1/2 years to adults. We are also offering classes to people with Down syndrome.